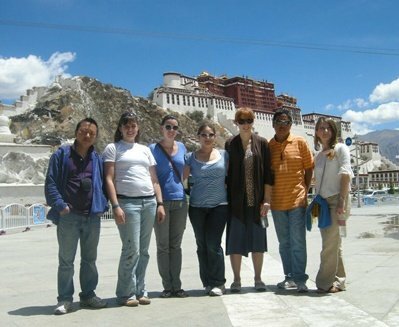 Welcome to Book tour in and around Lhasa city. 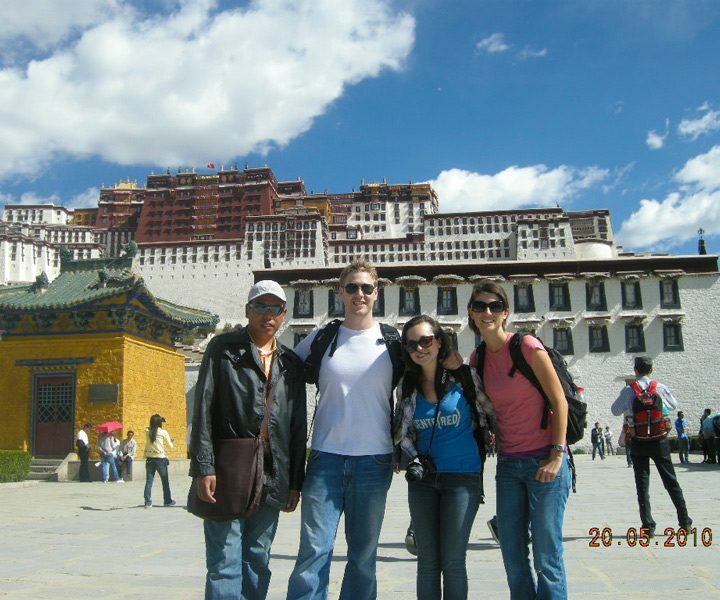 Lhasa, the capital city in Tibet, is an essential vibrant multicultural city now in China. 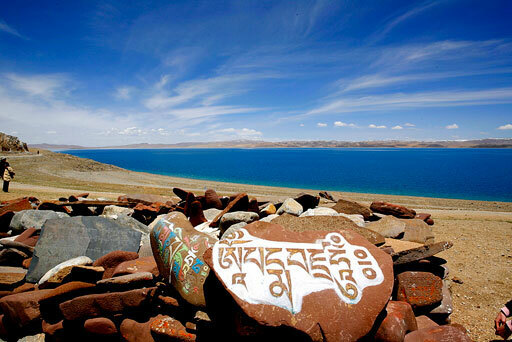 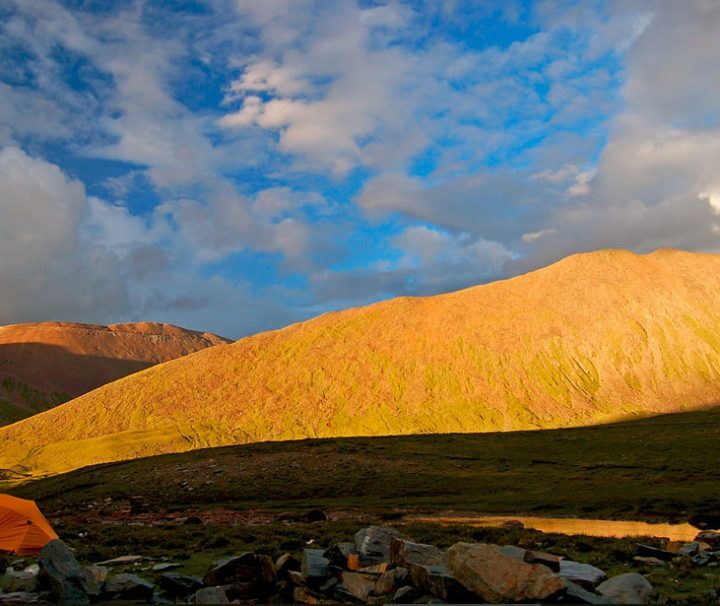 It is also the holy land of Tibetan Buddhism, cultural and economic center of Tibet. 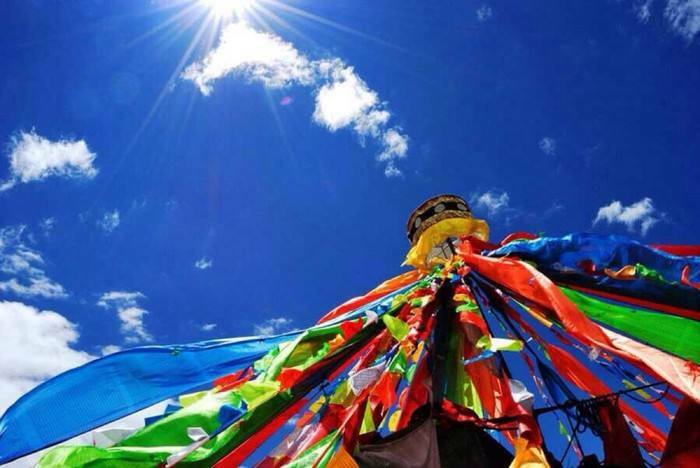 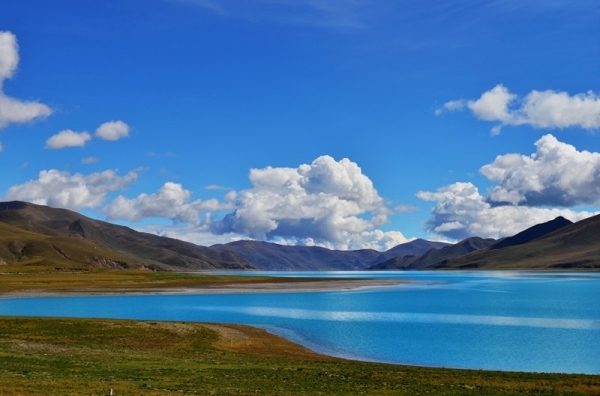 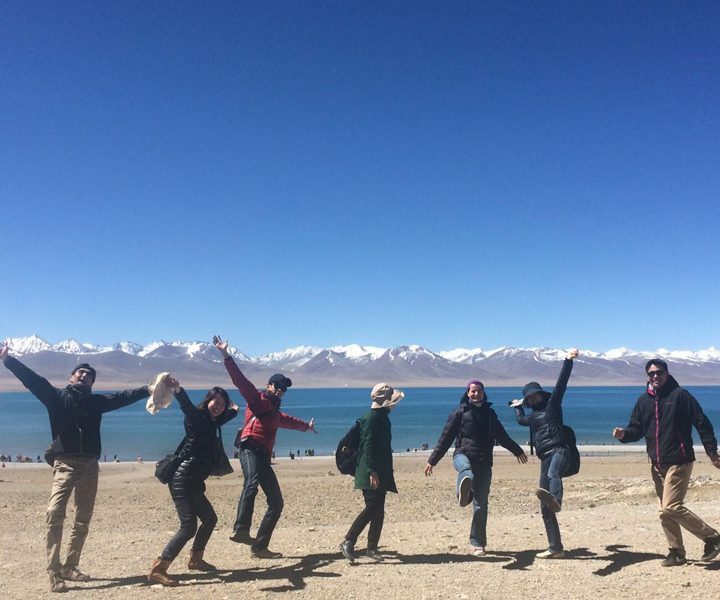 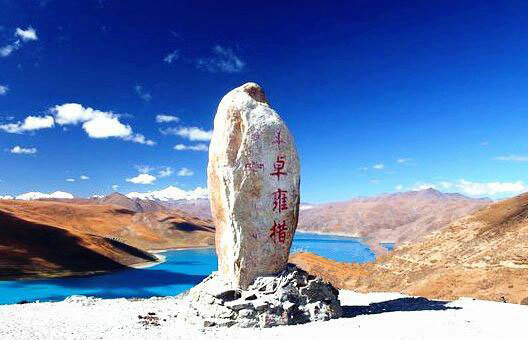 Lhasa is usually chosen as the first stop for travelers who are interested in a Tibet tour as it has flights and trains connect with other domestic cities, such as Chengdu, Beijing and Xian, etc. 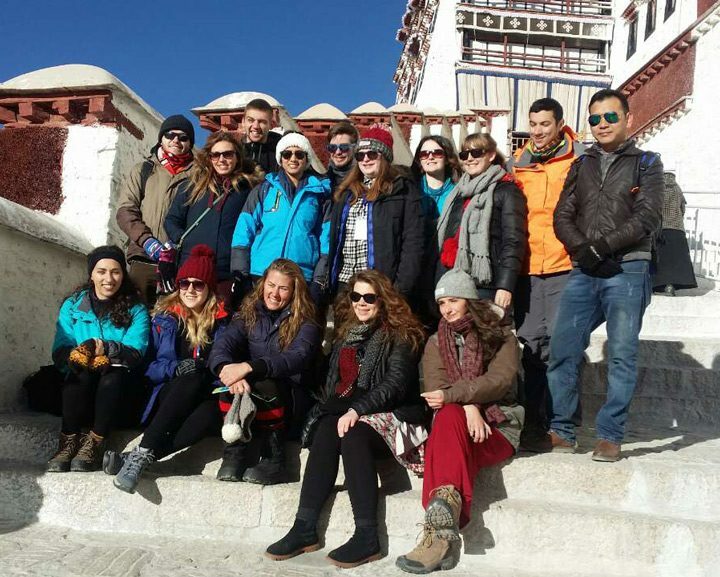 You can also fly between Kathmandu,Nepal and Lhasa. 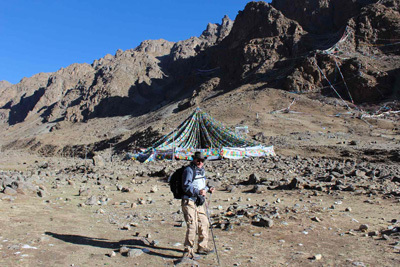 The nearby famous attractions or cities and towns are easily accessible. 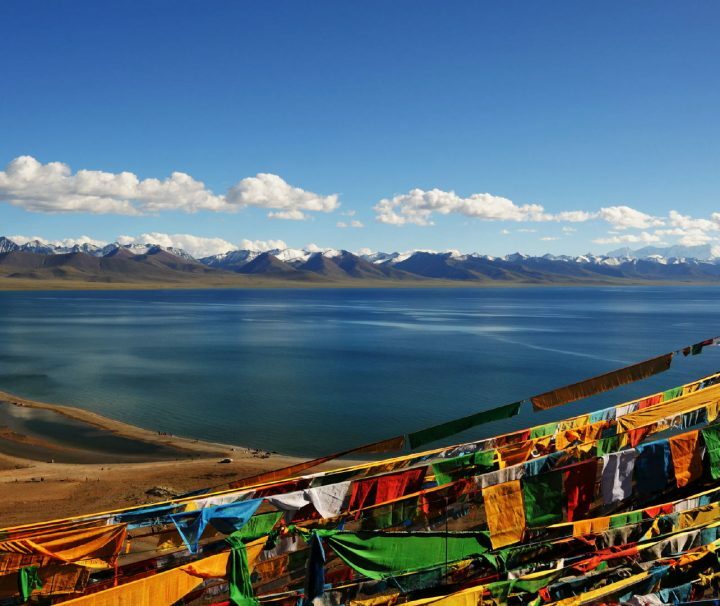 From Lhasa, one day trip option would be the trip to Ganden+ Drak Yerpa Cave Monastery, Lake Yamdrok+Karola Glacier, Lake Namtso. 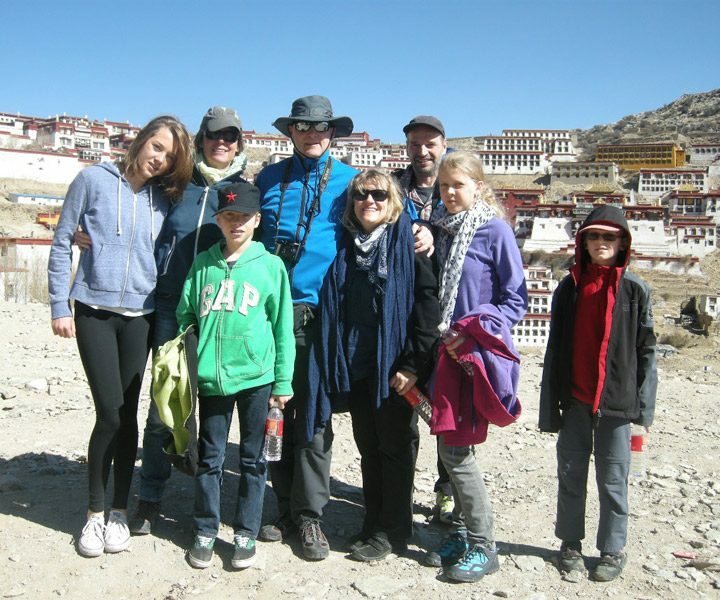 And two days time can extend the trip to Yamdrok-Gyantse-Shigatse city or optionally the Tsetang (Lokha of Tibet).